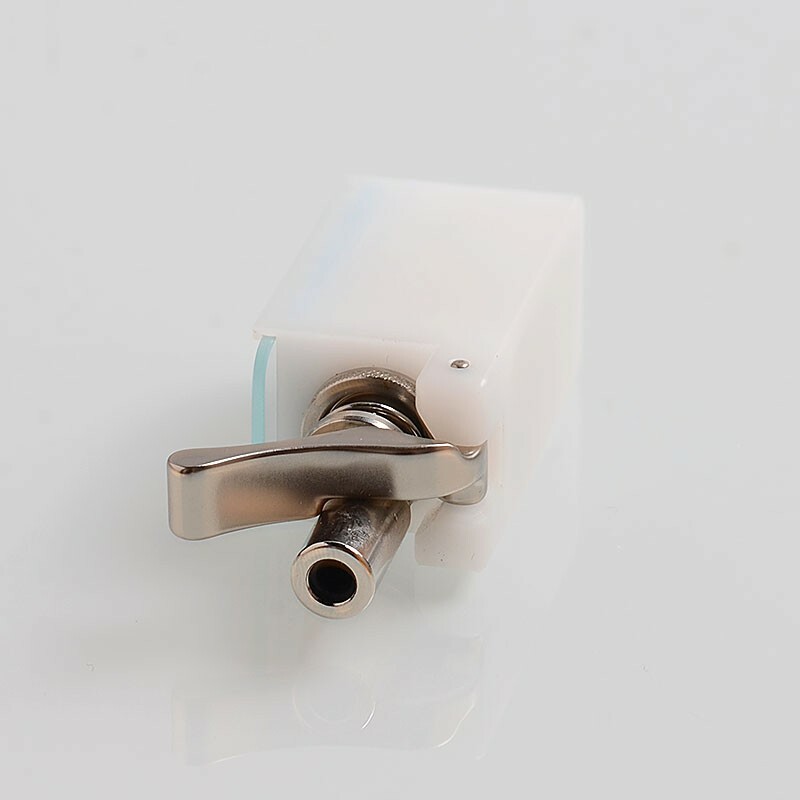 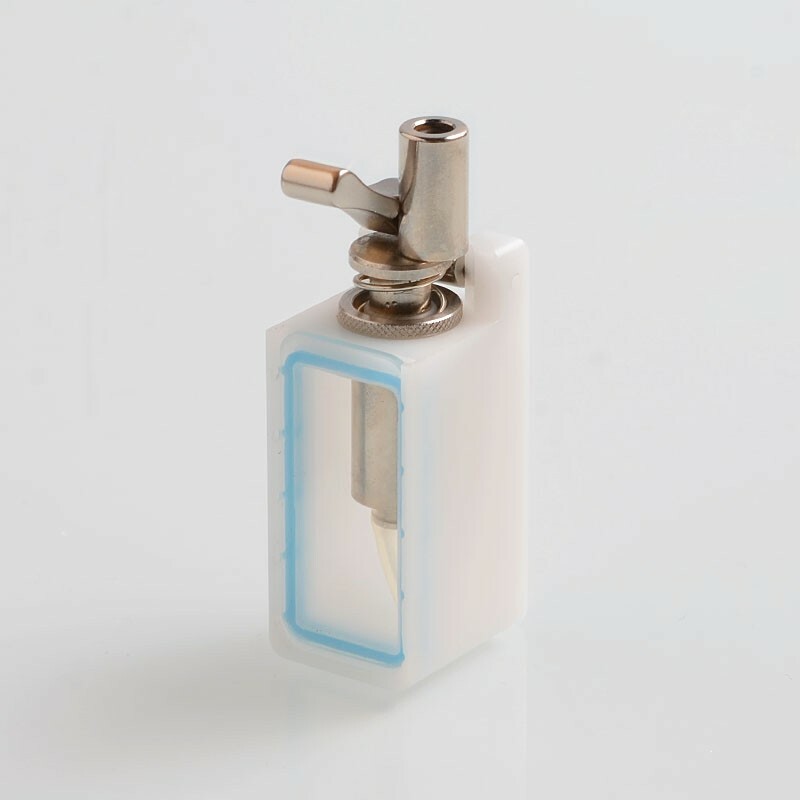 The Authentic Asmodus Spruzza Smart Siphon Box adopts Smart Siphon System (SSS), which is a pump system that is the first of its kind. 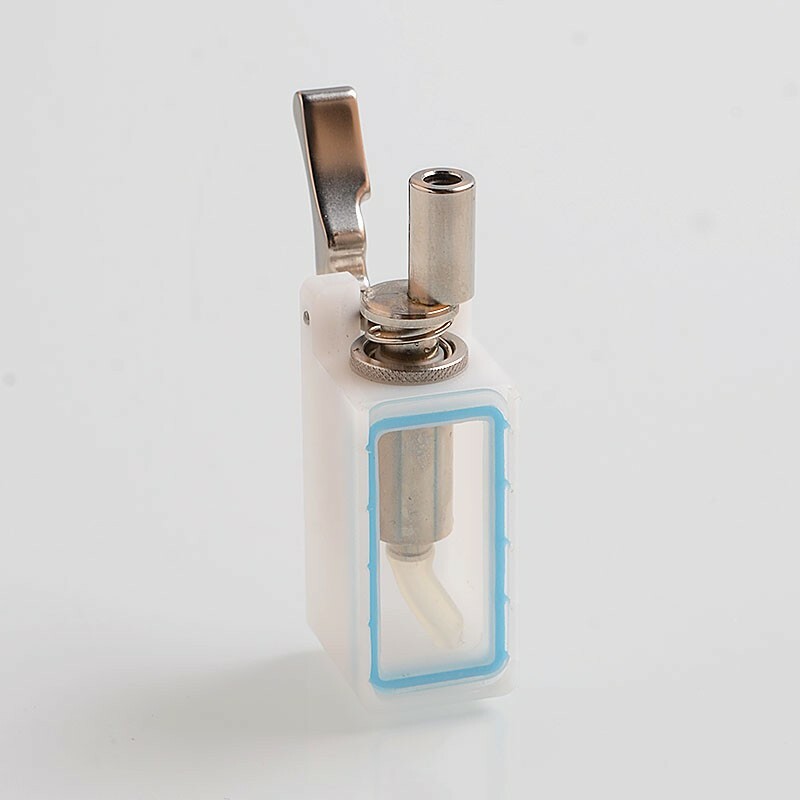 It can hold about 6ml of juice capacity. 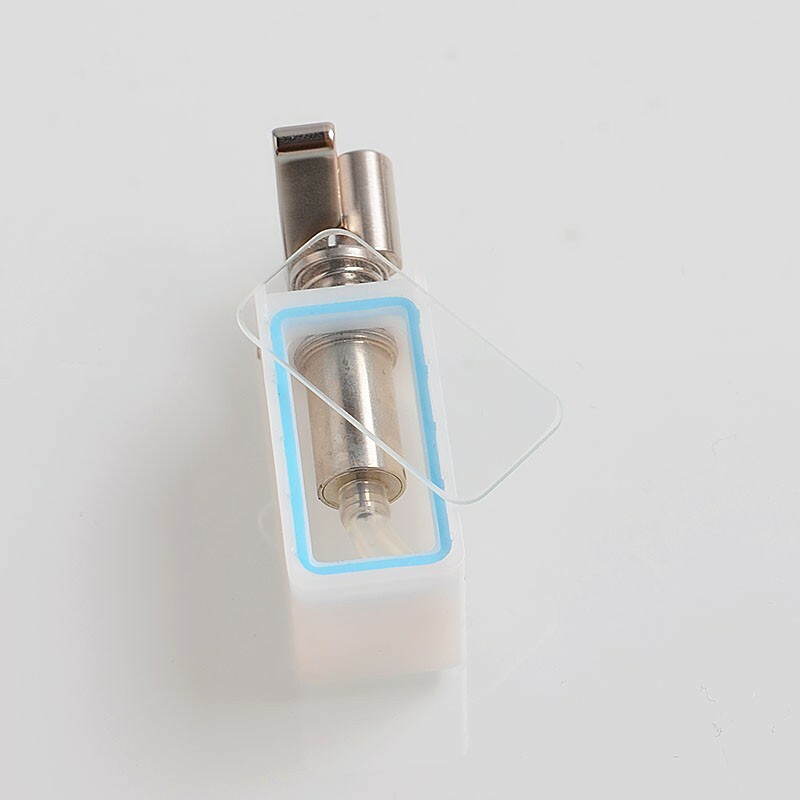 It is suitable for Asmodus Spruzza squonk box mod. 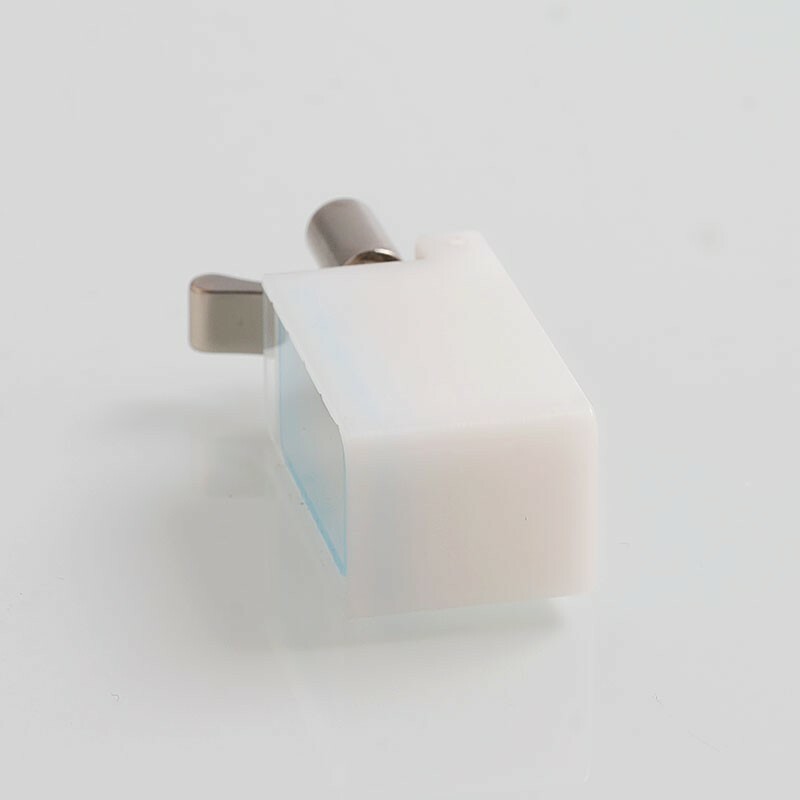 This product will be shipped with random color.